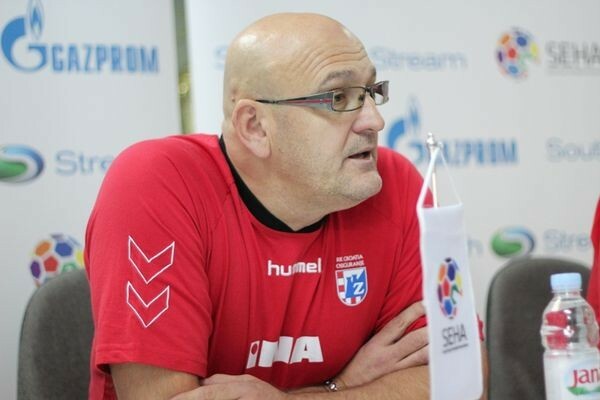 Home / News / EHF / PPD Zagreb to sack Zlatko Saracevic at the end of the season – Zeljko Babic as replacement? PPD Zagreb to sack Zlatko Saracevic at the end of the season – Zeljko Babic as replacement? 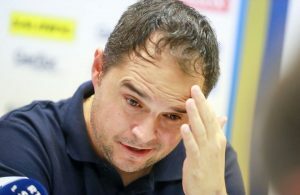 Despite solid results which Zlatko Saracevic making as RK PPD Zagreb coach since November, when he overtook the position of head-coach, Management of the club will find another solution, the sixth in just two seasons, at the end of current one. The 57- years old Saracevic replaced Kasim Kamenica afterwards Croatian champions beat teams like HBC Nantes and Rhein Neckar Lowen, which wasn’t enough to ensure TOP 16 place at VELUX EHF Champions League. However, Zagreb played at the final of the SEHA Gazprom League, where Horvat & Co. gave a great resistance to RK Vardar in Skopje – 24:26. Moreover, sign of a good form came on Tuesday from Nasice, where they beat the biggest national rival RK Nexe 30:23 in domestic Play-Off. However, Croatian media write about Zeljko Babic, former NT coach, as a new coach of the two-times EHF CL winners. ← Previous Story Uros Zorman’s dilemma: To play one season more or to be assistant of Talant Dujshebaev?